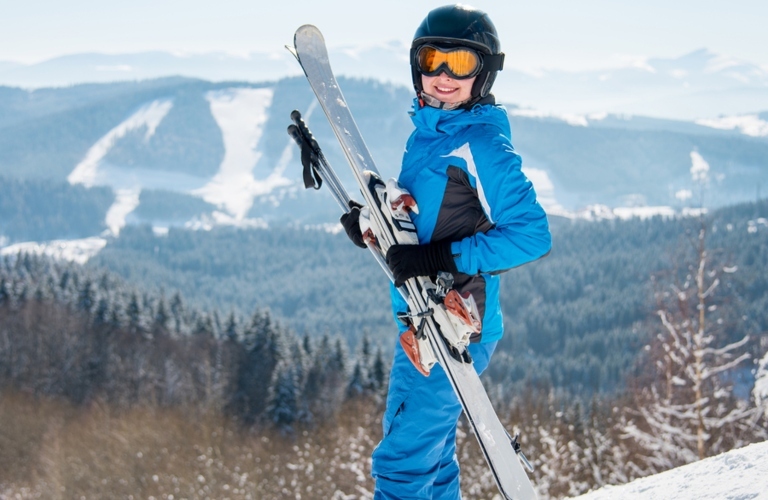 Are you searching for a skiing and snowboarding area to explore in the Listowel, ON area? If so, then you are in luck as there are several excellent options to explore within a 2-hour drive from Listowel. Check out these excellent ski resorts and clubs the staff at Stop 23 Auto recommends in the area! Info: The Chicopee Ski and Summer Resort is only a short 50-minute drive from Listowel. There are many excellent lift ticket specials available at Chicopee throughout the winter. All Access lift tickets are available for $41 per person. Special pricing is available on Discover Mondays, Student Wednesdays, and Family Fridays as well! Info: Another excellent skiing and snowboarding option near Listowel is available at Hockley Valley Resort, which is little over an hour drive away. Lift tickets start at $58 per person for a full day of skiing. Additionally, from January 6th through March 8th, visitors to Hockley Valley Resort can get the Stay & Ski Getaway for only $299 per couple, per night! Info: Beaver Valley Ski Club is about a 1-hour and 15-minute drive from Listowel. The Beaver Valley Ski Club offers excellent skiing and snowboarding conditions for members of all ages. For potential members, Beaver Valley Ski Club offers a one-year, trial membership to allow families to test out our excellent club perks before making a long-term commitment. Info: The final ski area we will highlight is the Snow Valley Ski Resort, which is just under a 2-hour drive from Listowel. 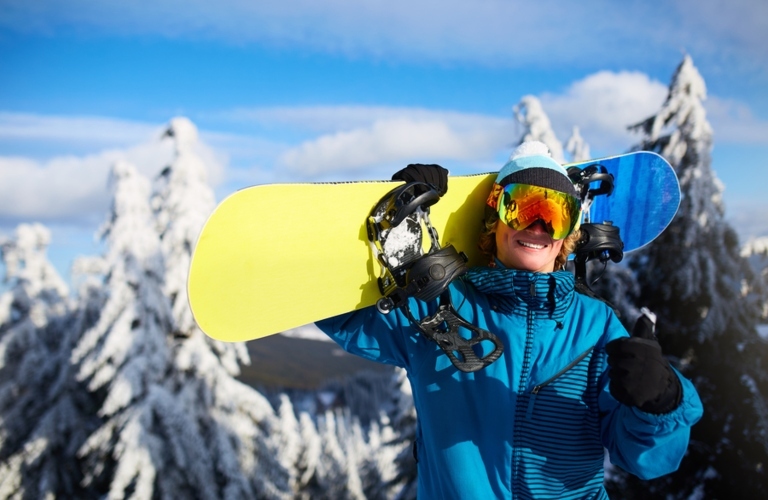 Snow Valley Ski Resort has offered excellent skiing and snowboarding conditions for visitors of all ages. All Day & Night adult lift tickets are available for $69. Visit Snow Valley Ski Resort today! Celebrate St. Patrick's Day 2018 with Paddyfest! This entry was posted on Tuesday, January 29th, 2019 at 7:57 pm	and is filed under Local Events, Seasonal. You can follow any responses to this entry through the RSS 2.0 feed. You can skip to the end and leave a response. Pinging is currently not allowed.